Dr. Chustckie is the leading provider for Invisalign in the State of NJ, and has additional expertise in Cosmetic and Family Dentistry . He is also a professional member of the American Dental Association, the Middlesex/Somerset County Executive Committee, and the American Academy of Cosmetic Orthodontics. Dr. Chustckie graduated with his undergraduate degree & Doctorate from the University of Pennsylvania. He practices in a new state-of-the-art practice in Somerset NJ. To ensure the continued delivery of the most advanced dental care for his patients, he continues to improve his expertise through classes in Orthodontics, TMJ, and Cosmetic Dentistry. 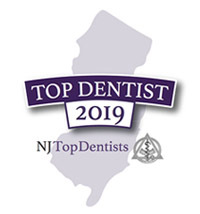 Dr. Chustckie was voted to Top Dentists in New Jersey for 3 consecutive years. 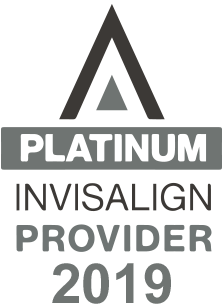 He has been an Invisalign Platinum Plus Elite Provider for over 9 years, having completed over 1400 cases. 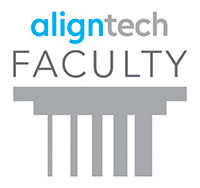 He is 1 of 5 select dentists in the United States chosen to the Invisalign® Global Faculty group lecturing throughout the United States, Europe and Asia. 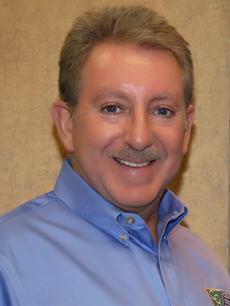 He has also been chosen to participate in Invisalign® clinical research studies, and consulting services. You can find Dr. Chustckie spending time and traveling with his wife, Debbie, and children, Bryan, Danielle and Melanie. Dr. Chustckie enjoys attending Rutgers Men's Basketball games, playing golf, skiing and reading.